Our specialist music tuition combines talent and interactive technology, allowing pupils to reach the highest of standards and most importantly, have fun learning music. Thank you! We will be in touch shortly to organise your session - if however you can't wait for us to get back to you, feel free to call 0800 038 5544 to book it immediately. 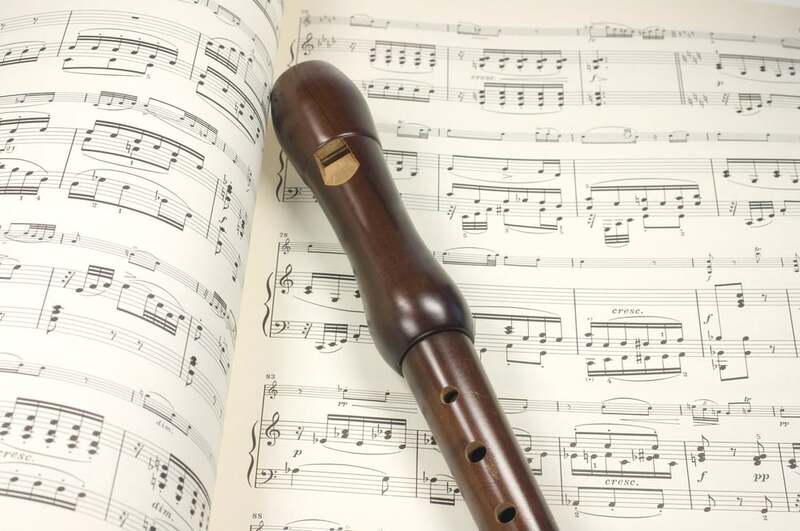 Let us know which instrument you'd like to try and we'll send you a profile of the professor we think is most suitable. If you're not sure which instrument, we can also help with that too. We will organise a free consultation. The professor will come to your house, teach a session and give you the opportunity to get to know them. The cost to you is nothing. Absolutely zilch! If you like what you see, you'll be able to book sessions for the rest of the term there and then. We don't even charge a joining fee! If it's not for you, you haven't lost a penny. Our teachers, or as we like to call them professors, cover all instruments. Ranging from piano and guitar, through to singing and violin lessons; they are all graduates of the world leading music conservatories. Each professor is a member of the Incorporated Society of Musicians, has the highest enhanced DBS security check, £10m in Public Liability insurance and have been through the NSPCC Child Protection Awareness course. 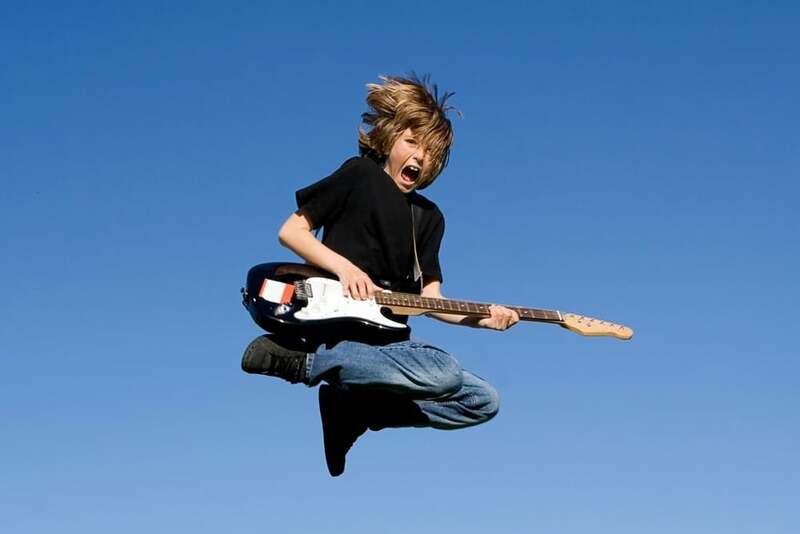 They are all extensively vetted and trained to create the best possible environment to learn music - your own home. The team is led by the internationally famous pianist and conductor, Robert Emery. Robert started playing the piano at the age of seven, and at the young age of twelve, had already started teaching others. He trained at the Royal College of Music and has since worked around the world from Australia to America with world-class artists from Russell Watson and Petula Clark through to Damon Albarn and Sir Simon Rattle. Robert Emery setup the Arts Academy back in 2006 after spending nearly ten years researching methods of how to combat children stopping their music lessons so quickly after starting out. Our secret is the MusicHour™, our noble name for the music lesson. 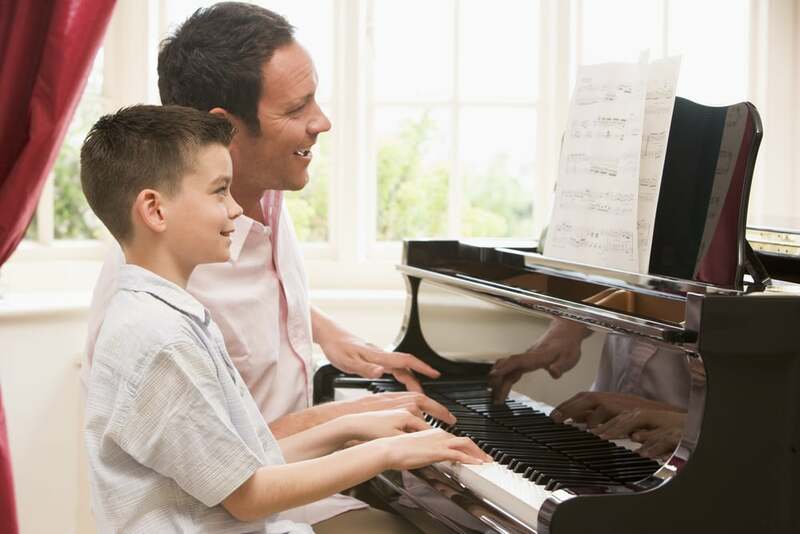 The unique method focuses on separating your child’s MusicHour™ into diverse activities, such as using flash cards, playing music games and using pioneering music software. The system has been organically developed by Creative Director, Robert Emery over ten years of teaching. He discovered his pupils found traditional methods of learning restrictive and ineffective, leading to the creation of the Arts Academy method. The sessions take place over the three school terms with 10 sessions in each term. We have specialist professors in all instruments. Select an instrument below to find out more. 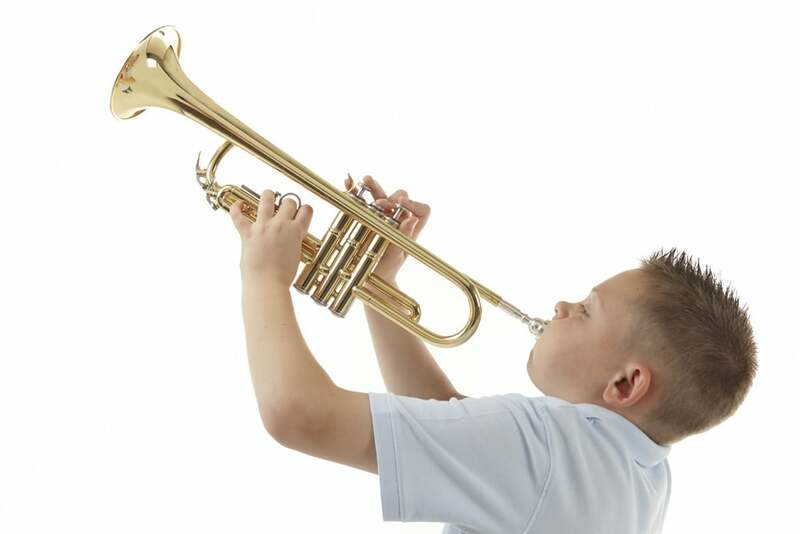 If you're not sure which instrument is right, call us on 0800 038 5544 and speak with a specialist to find out where to start. And if you don’t yet own an instrument, no problem! We offer a competitive hire and purchase scheme, providing a bespoke service every step of the way. 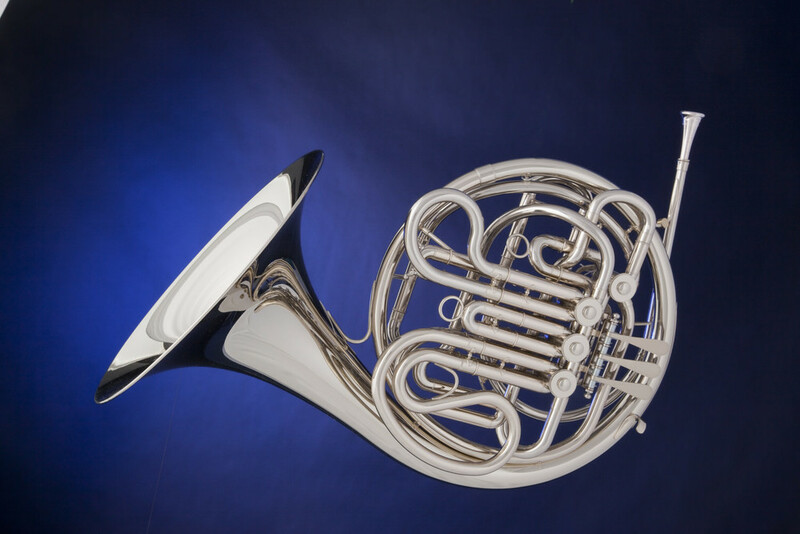 We even have our own brand of Arts Academy instruments ranging from purple violins through to white pianos!